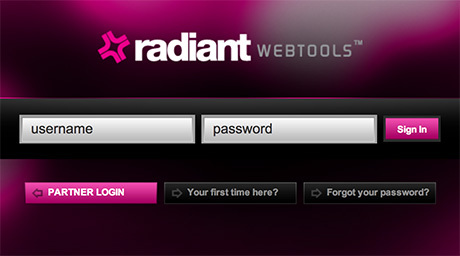 A couple of weeks ago, Radiant officially announced the ability for all Radiant WebTools customers to have a mobile app for their church or ministry. 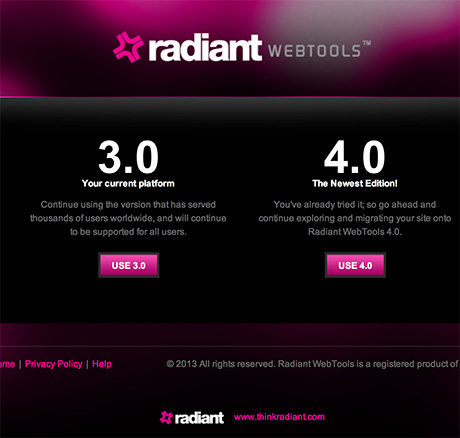 However, the problem for some is that they’re still using Radiant WebTools 3.0, and the mobile app only works for 4.0 users. And while 4.0 is a free upgrade for all of our customers, some organizations simply haven’t had the time to migrate all of their data over to 4.0. Today I’d like to provide you with a little tip on how to use the app if you’re still on 3.0; it’s a little tedious, but it works! Once you’re in, scroll down and click on “Update My Mobile App”. 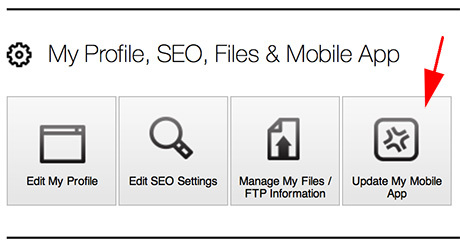 Now, the problem is – your data won’t stay up-to-date on a regular basis (because you’re technically still using 3.0). But that’s where the trick comes on. At the top of the screen, you’ll see a link called “Migration FAQs”. Click on that. Go ahead and re-migrate your data. This will replicate a number of your files from 3.0 over to 4.0, most specifically your audio/video files and your events (which are two of the major features in the app). I would recommend re-migrating about once a week (or however often you update audio/video and events on your 3.0 site). Note: If you’d prefer to have a branded version of the app (with your ministry’s colors, logos, etc. ), we can provide you with that as well. For more details on the branded version, click here.